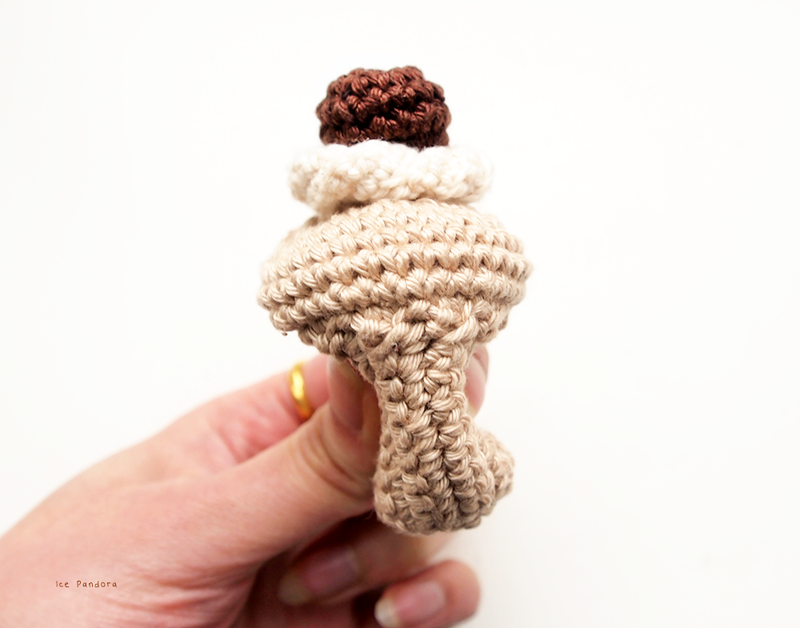 Happy to release a post about my latest crochet and yarn works. Sigh, I’m so busy lately with my job and dealing other creative activities (and issue) that I barely got time to finish my yarn works. 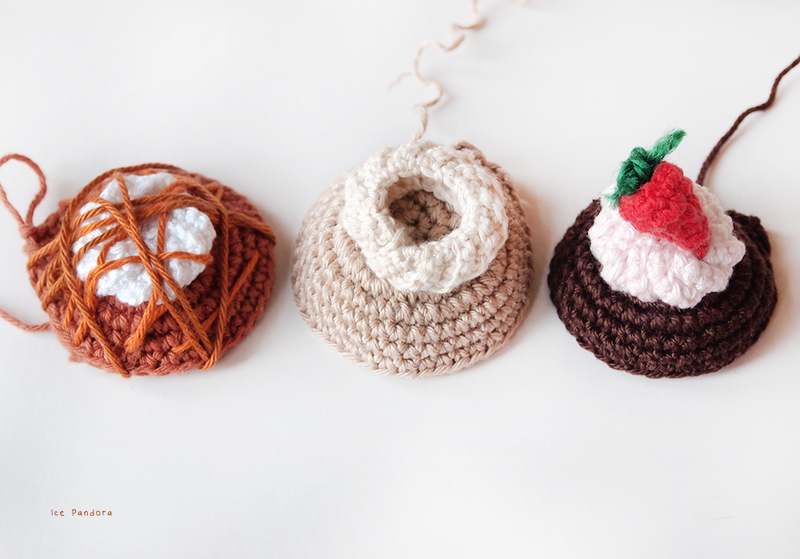 I’ve also decided to change my Yarnfood post series teeny bit and turn in a bit more personal because my Yarnfood series is a portfolio of mine. And more text than just a silly form like in the previous post. 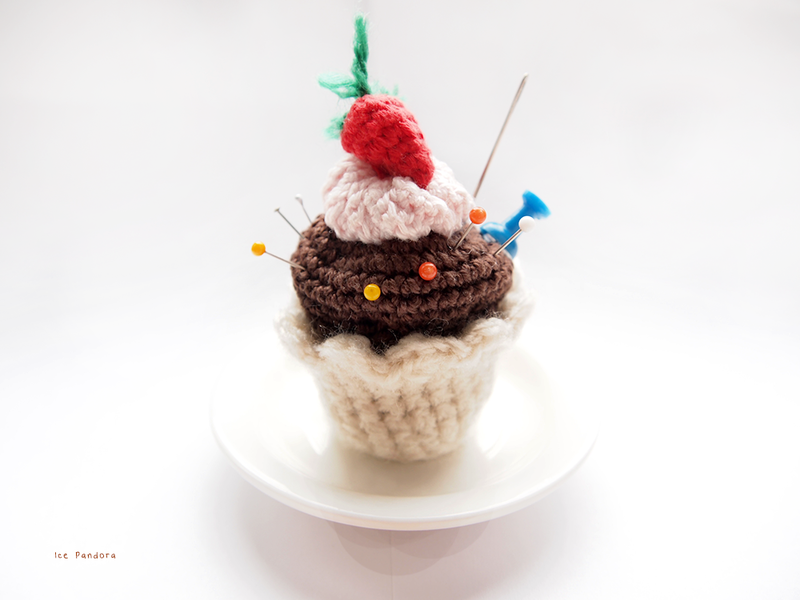 My last Yarnfood were muffins and I really liked hooking (don’t misread) baking in cups so hence today’s post is the global popular: cupcakes! And since cupcake comes in all sorts of flavour, color, size and texture I’ve managed to make 3 different types of cupcakes. Not on today’s post and still WIP is the banana toffee cupcake flavour. Yes I am hooked. More info at my Ravelry! Eindelijk weer een post over mijn meest recente haak en draad werkjes. Zucht, ik ben zo druk de laatste tijd met mijn baan en met andere creatieve activiteiten (en problemen) dat ik nauwelijks tijd heb om mijn haak werk af te maken. Ik heb ook besloten om mijn Yarnfood post series wat aan te passen en persoonlijker maken omdat Yarnfood series een vorm van portfolio is. En ik wil voortaan meer tekst toevoegen aan deze post series dan alleen een sullig formuliertje zoals voorheen. 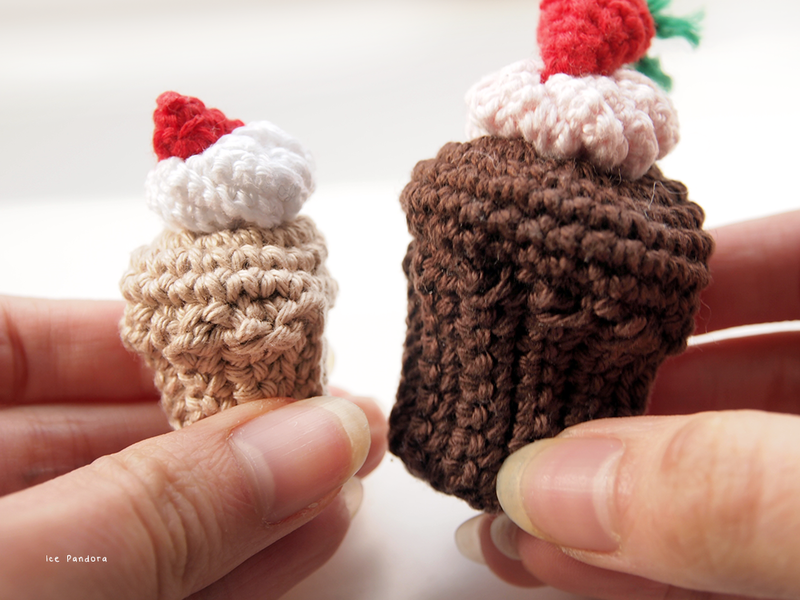 Mijn laatste Yarnfood waren muffins en ik vond het zo leuk om baksels in cups te haken dat de post van vandaag niet anders over gaan dan de wereldwijde populaire: cupcakes! En aangezien cupcakes in allerlei smaken, kleuren, grootte en textuur komen, ben ik erin geslaagd om 3 verschillende soorten cupcakes te maken. Wat net niet de blogpost heeft gehaald en nog steeds WIP is, is de banaan toffee cupcake smaak. En er komen nog meer smaken! 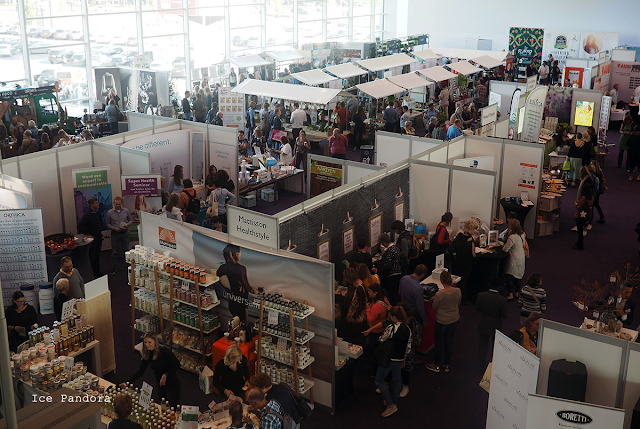 Wat is jouw favoriete cupcake? Meer info bij mijn Raverly! Gorgeous!! I will never get tired of seeing what you knit! My favorite is the chocolate strawberry but I love the salted caramel too! It's so creative! 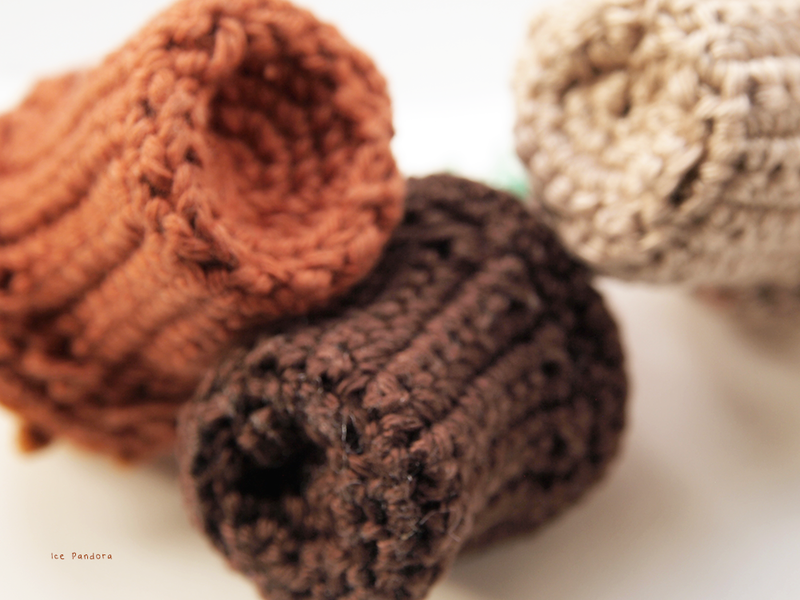 Love the holders you made, they're soooo cute! Hahaha, don't misread :P I love red velvet and chocolate cupcakes! Not so much vanilla though, I don't feel like it's strong enough taste for me. Matcha cupcakes are pretty tasty too, it's different but I like it a lot. Sooo cute! I always look forward to your yarnfood posts! These are just too adorable! I love the Strawberry Chocolate one. ^___^ My favorite combo for sweets. 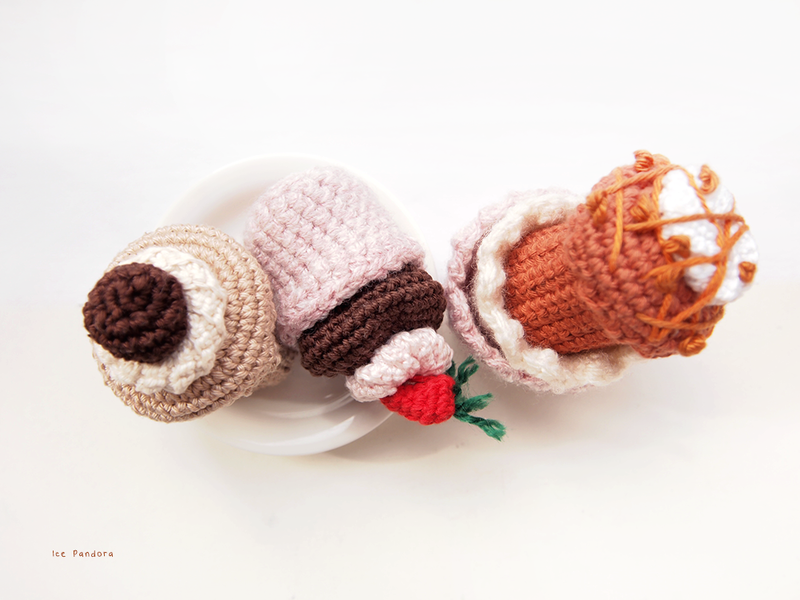 ^o^ Just love your yarn foods! I can almost taste the chocolate strawberry in my mouth! Such a cute cakes and good idea! 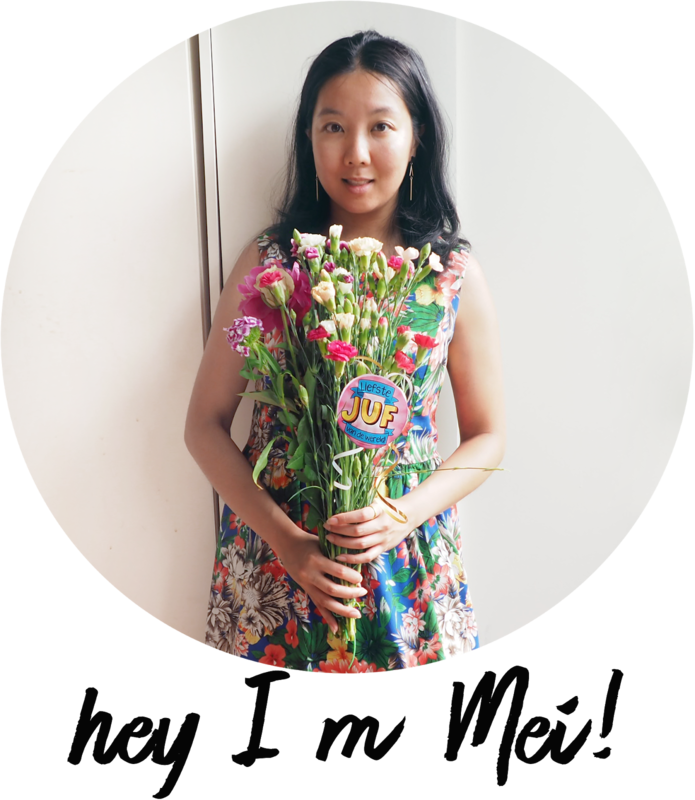 SO cute and super creative! The caramel "drizzle" is a great touch to the project! These are so freaking cute! Amazing! These are so so cute! You're so creative! I love these, especially the way you made the salted caramel one. Amazing! 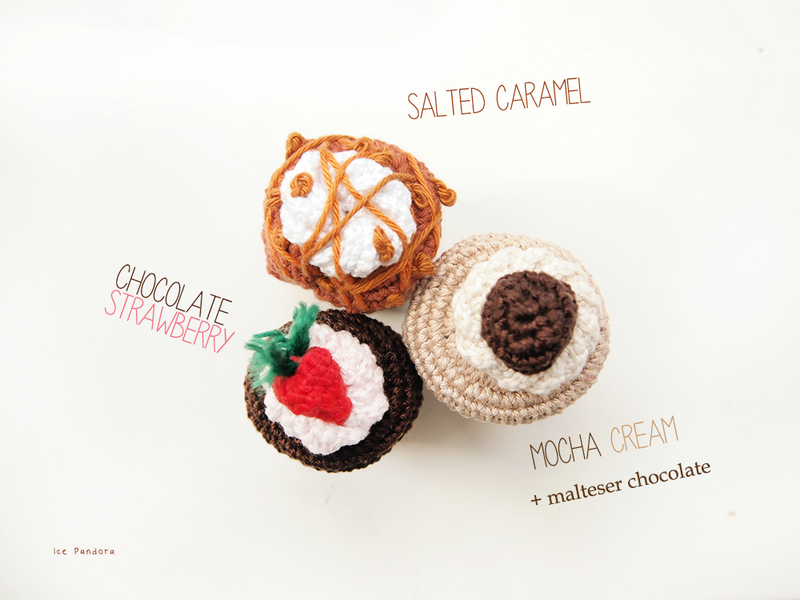 Love the pin cushion with the chocolate strawberry! 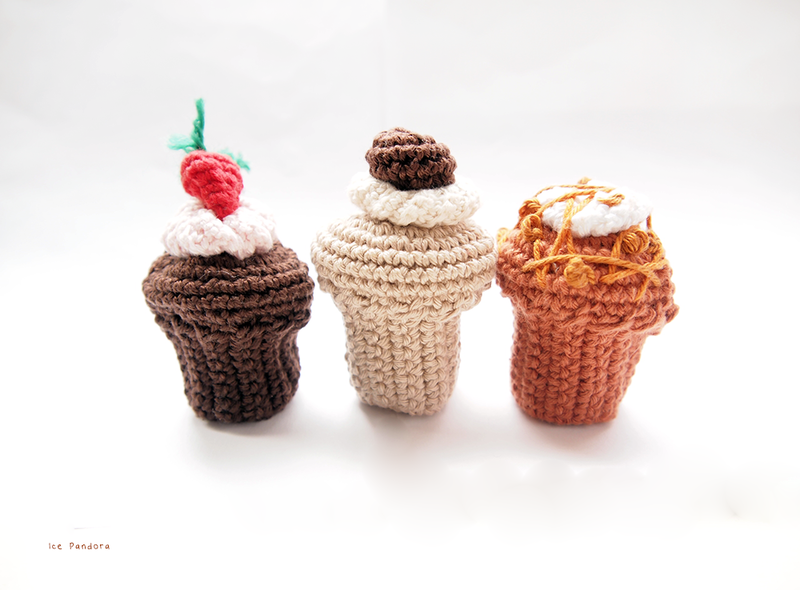 :) Which is your favorite cupcake in real life? Mine would be red velvet with a pink marshmallow on top or ... all of them for that matter, haha!